Although standing mixers and kneading machines have made the process so easy, I think that kneading by hand is something you should learn, if you are a real dough lover! 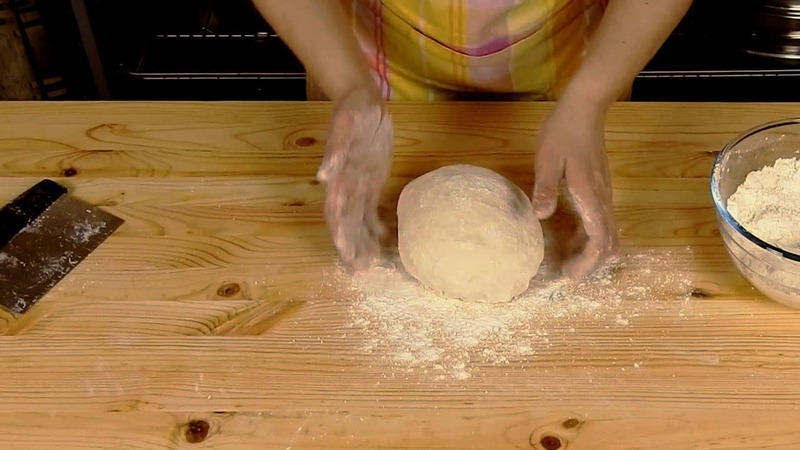 Kneading by hand helps you feel the dough’s texture and how it changes during the process. It helps you understand how a type of flour works in a recipe or when to stop adding flour. Kneading by hand can offer you such knowledge and relaxation that no machine can do. So, if your hands are strong enough and you love the smell of flour, roll up your sleeves and let’s start kneading!